The face and neck typically change in appearance due to loss of muscle tone and thinning skin. 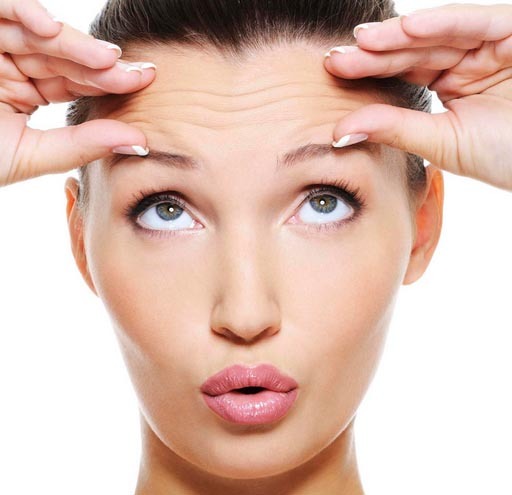 A key factor in the aging process is loss of collagen. This reduces the skin’s ability to retain elasticity and moisture. The thickening of the skin is caused by sun damage resulting in skin that becomes drier with a variety of imperfections. Hollowing of the cheek and mouth area is visible due to bone loss, dental loss, and volume depletion. The Vampire Facelift is a non-surgical cosmetic procedure involving the reinjection of a person’s own blood. A fraction of blood is drawn from the individual patient into a syringe. This is relatively a small amount compared to blood donation. The blood is spun in a special centrifuge to separate its components (red blood cells, platelet rich plasma, platelet poor plasma and buffy coat). The platelet rich plasma (PRP) and buffy coat are first separated and then activated with a small amount of calcium chloride which acts as an activation agent and scaffold to keep the PRP where the injector intends to treat. Platelets are very small cells in your blood that are involved in the clotting and healing process. When PRP is injected into the face it causes a mild inflammation that triggers the healing cascade. As the platelets organize in the treatment area, they release a number of enzymes to promote healing by attracting stem cells and growth factors to repair the damaged area. As a result new collagen begins to develop. 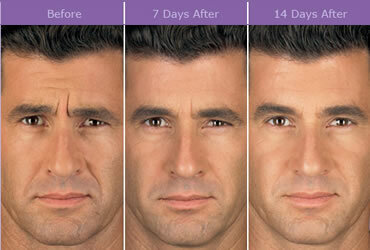 As the collagen matures it begins to shrink causing the tightening and strengthening of the damaged area. In short, this treatment adds volume to your skin and stimulates the cells to reproduce new tissue. The entire procedure takes about 1 hour. PRP is extremely safe for most individuals between the ages of 18-80. Parental consent is required for patients under 18. There are very few contraindications however; patients with the following conditions are not candidates: cancer or undergoing chemotherapy, severe metabolic and systemic disorders, abnormal platelet function, chronic liver pathology, anti-coagulation therapy, sepsis or systemic use of corticosteroids within 2 weeks of procedure. Results are generally visible at four weeks and continue to improve gradually over ensuing months (3-6). Current results may last 18-24 months. Of course all individuals are different so there will be variations from person to Person. Yuksel EP, Sahin G, Aydin F, Senturk N, Turanli AY. J Cosmet Laser Ther. 2014 Oct;16(5):206-8. doi: 10.3109/14764172.2014.949274. Epub 2014 Aug 25. Redaelli A, Romano D, Marcianó A.
J Drugs Dermatol. 2010 May;9(5):466-72.